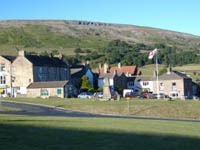 Bellegreen overlooks the Green at Reeth, a village at the junction of Swaledale and Argengarthdale, located approximately 6 miles from Leyburn and 12 miles from Richmond. 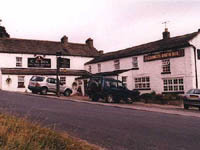 The A1 at Bedale is approximately 30 minutes by car. 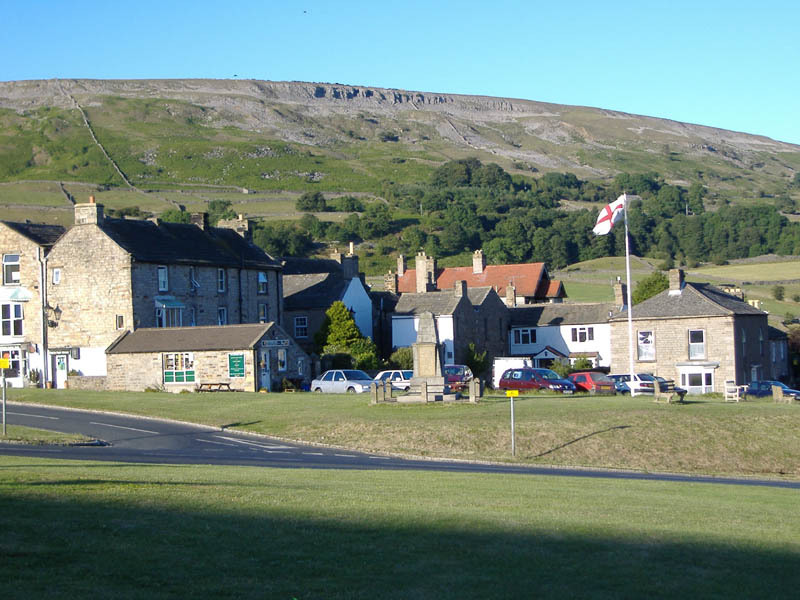 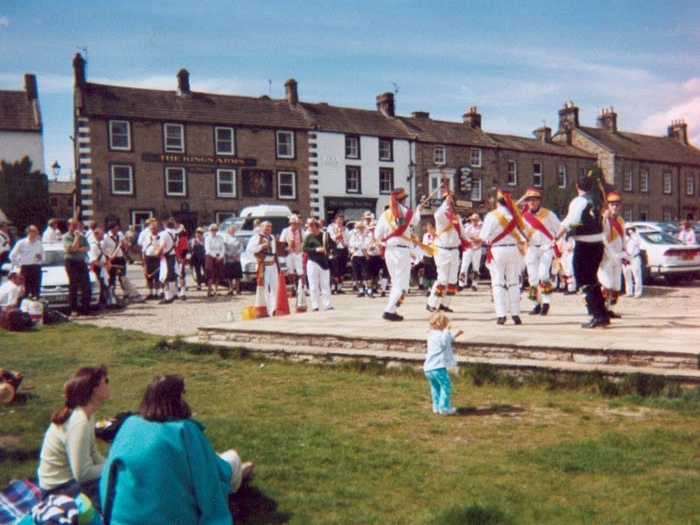 Reeth is a typical Dales village dominated by a large green and overlooked by Fremington Edge. 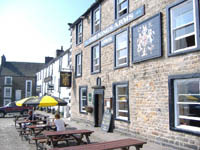 The village has pubs, shops and restaurants. 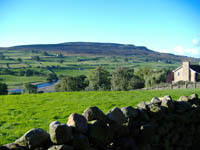 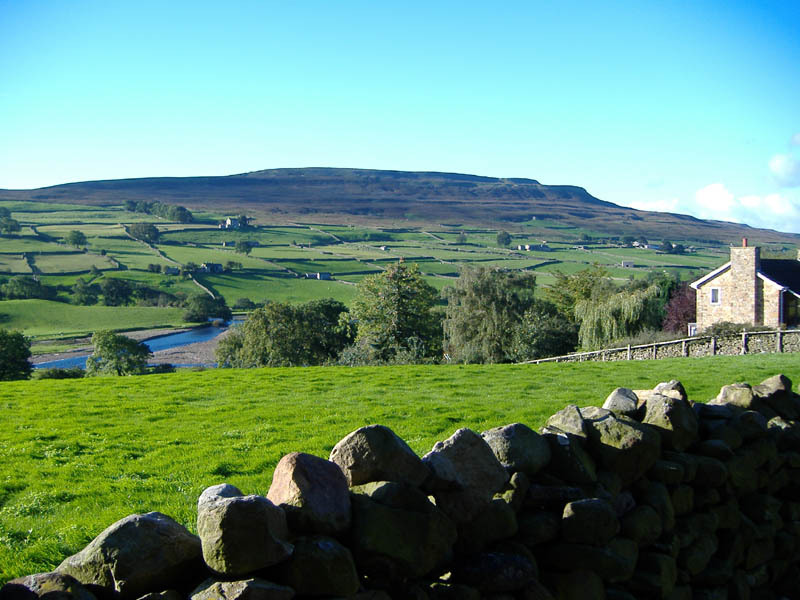 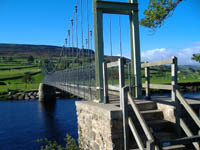 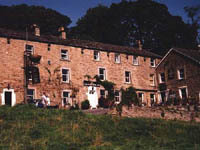 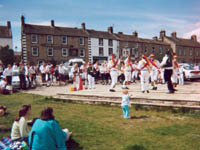 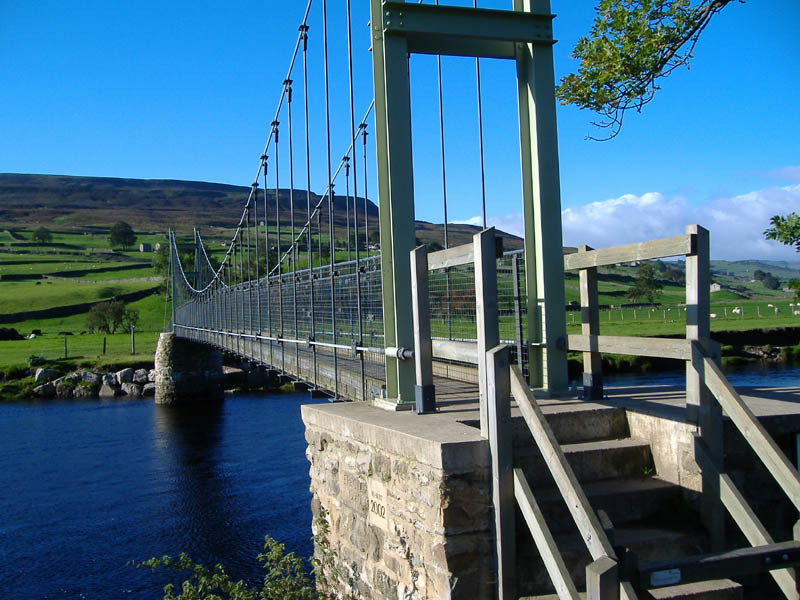 Nearby Grinton and Langthwaite are smaller villages with further facilities. 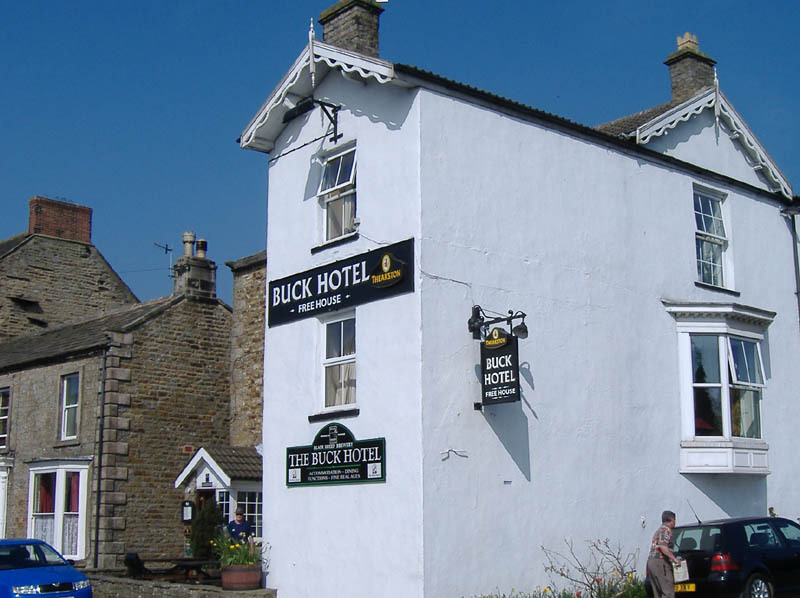 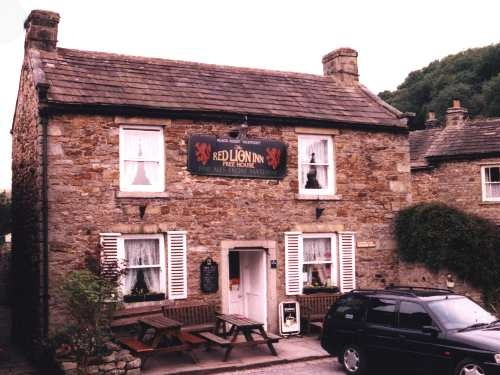 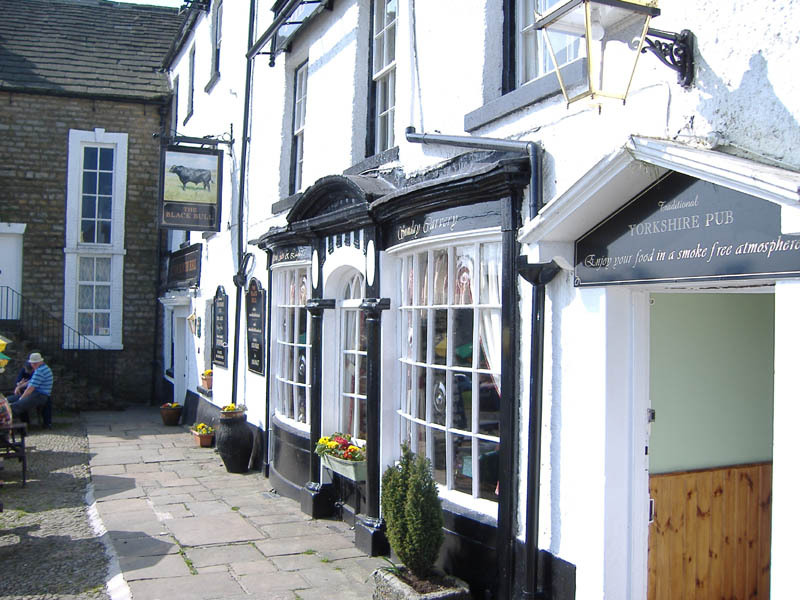 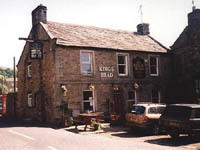 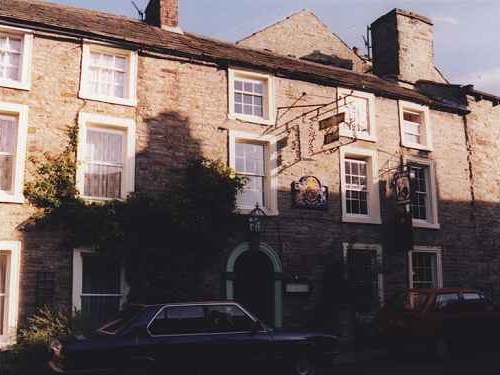 There are three pubs in Reeth; The Black Bull Hotel famous for its upside-down sign and as the bar setting for the films which preceeded the TV series 'All Creatures Great and Small'; The Buck Hotel and the King's Arms (The 'Middle House'). 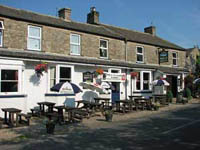 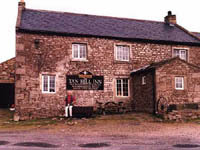 Each of the pubs have accommodation and serve meals. 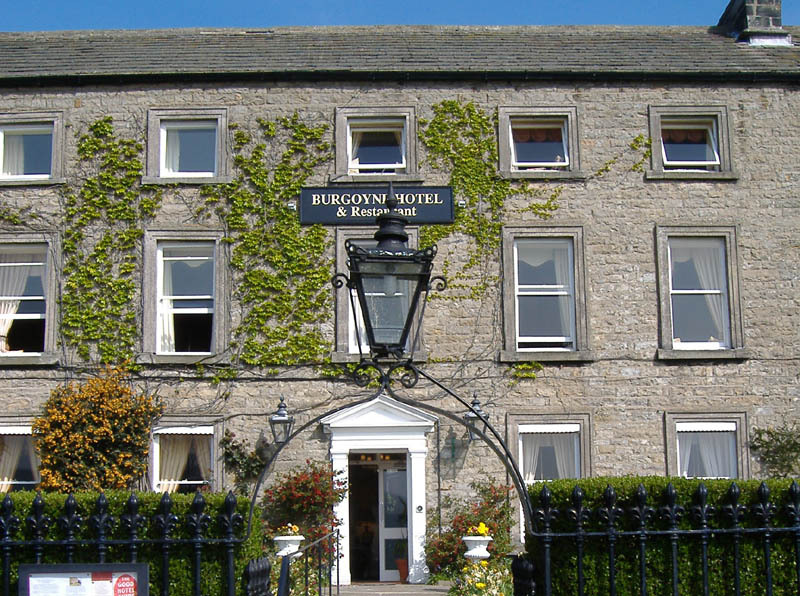 The Burgoyne Hotel is a country house hotel that has an excellent restaurant open to non-residents for dinner. 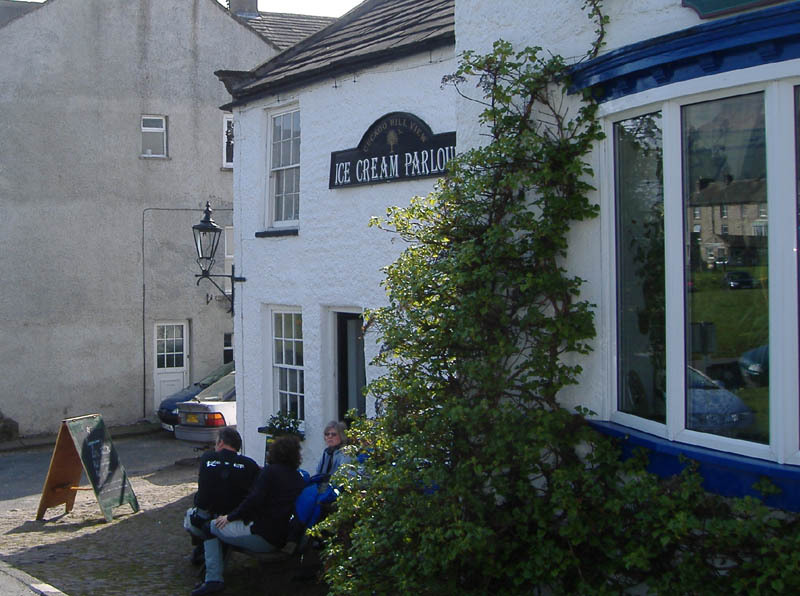 The Overton House Cafe also has a deli and there are a number of other tea rooms around the Green and an Ice Cream Parlour. 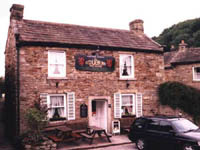 In nearby villages there are more pubs including The Bridge Inn at Grinton which does excellent food, The Charles Bathhurst Inn (the 'CB') at Langthwaite which has a very popular restaurant and the Red Lion at Langthwaite (which has featured in many TV series including 'All Creatures Great and Small'). 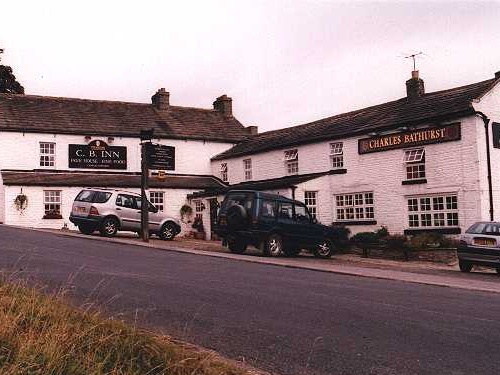 The Punch Bowl (Low Row), The Farmers Arms (Muker) and The King's Arms (Gunnerside) are in nearby villages in Swaledale and the famous Tan Hill (highest pub in England) is to be found at the remote head of Arkengarthdale. 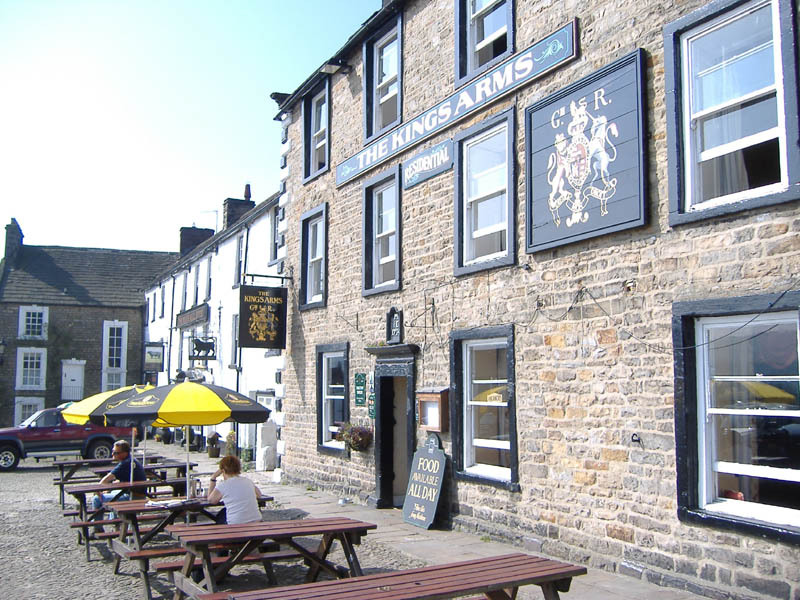 The King's Arms, Askrigg, Wensleydale was the location of the 'Drover's Arms' in 'All Creatures Great and Small' and is well worth a visit.